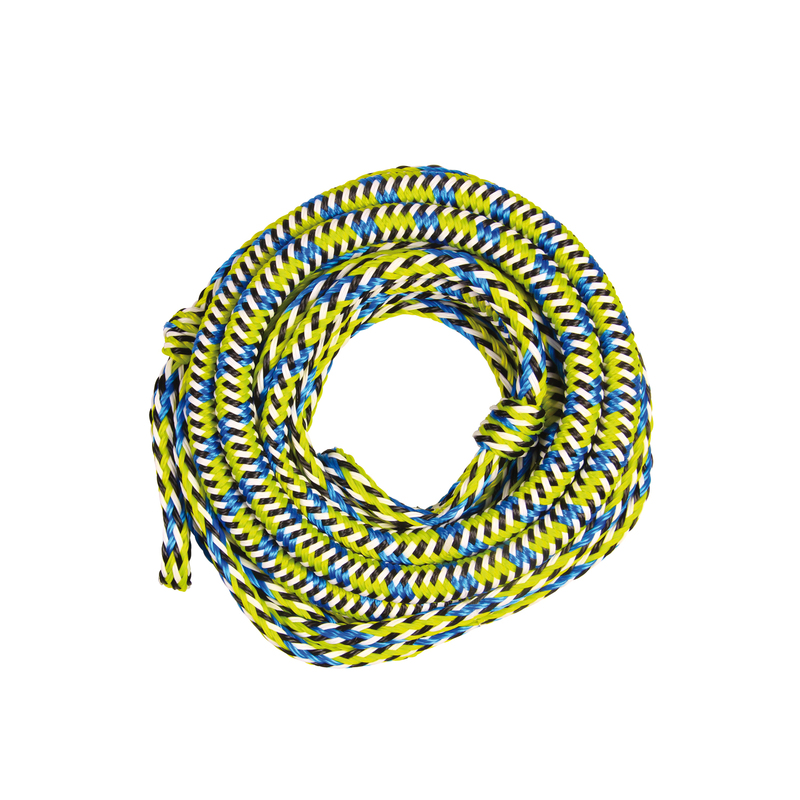 Go extreme with our Bungee Rope and enter a new dimension of riding. 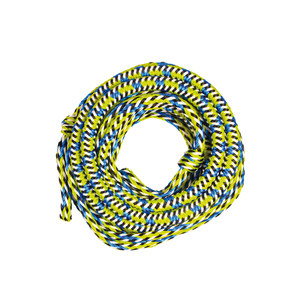 Besides the fun, it reduces stress on your boat and towables with a 49ft (14,9m) main line and 1 section to adjust the length of the rope. It can carry up to 3235LBS (1467kg).